View More In Mail Slots. Small sleeve measures 8-3/8" W x 2-1/4" H - for use with 10" x 3" mail slot. 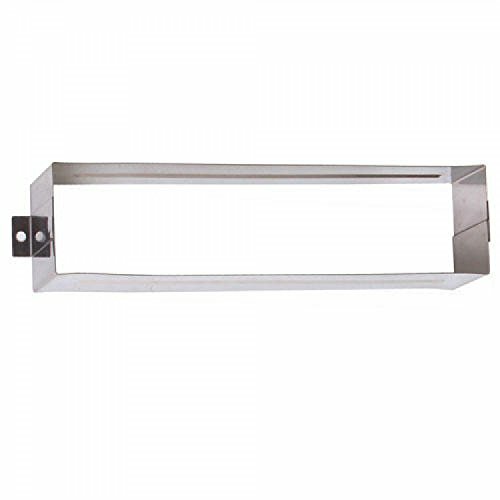 Large sleeve measures 11-5/8" W x 2-5/8" H - for use with 13" x 3-5/8" mail slot. For use with 1-3/4" thick door. Installation hardware is concealed after mail slot is installed. If you have any questions about this product by SH, contact us by completing and submitting the form below. If you are looking for a specif part number, please include it with your message.